Paytm Money claimed of registering over 1 million users within six months of launch. Popular online payment platform Paytm has said that its users would now be able to track the performance of their mutual fund investments on its subsidiary portal Paytm Money for free. Investors would have to upload their Consolidated Account Statement (CAS) generated via Karvy Fintech on Paytm Money to track their all investments in their portfolio on the Paytm Money app, the company said in a statement. 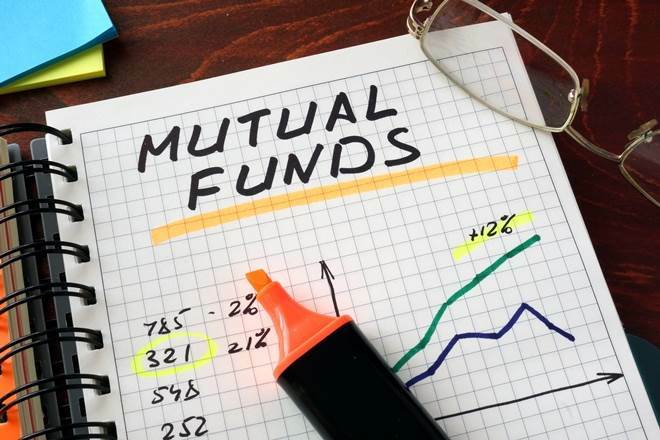 Mutual fund investors putting their money via multiple channels including asset management companies, banks, advisors and distributors don’t get to look at the performance of their investments cohesively under a single platform. Investors who haven’t invested via Paytm Money app can also track their daily portfolio performance irrespective of their channel or the mode of investment. “We received many requests & feedback from Paytm Money users to be able to import their external investments to our platform. This assists an investor in keeping track of all investments in one place, further helping in their investment decisions,” said Paytm Money whole-time director Pravin Jadhav. Paytm Money claimed to have partnered with 34 asset management companies covering over 94% AUM of the mutual fund industry. Paytm’s mutual fund arm operates from Bengaluru and has a team of over 250 members Paytm Money, which aims to become a full-stack investment and wealth management services company, offer users mutual fund investments starting with Rs 100 via systematic investment plan or lump sum mode. Recently at the World Economic Forum in Davos, Paytm’s chief financial officer said that the company is looking at expanding to 1-2 more developed markets this year. He told Reuters that the company has already found its footing in Canada and Japan while many of its commerce and financial services businesses have started to generate revenue and profits. The company is also reportedly planning to expand into lending and credit cards services. Japan’s SoftBank Corp has booked an investment loss of JPY 39.28 billion ($350 million or roughly Rs. 2,345 crores) on its investments in India, including those in cab-hailing firm Ola and e-commerce company Snapdeal. In the earning statement for nine months ended December, SoftBank wrote off JPY 39.28 billion in the value of shares in its Indian investments, which include Ola and Snapdeal. “Gain or loss arising from financial instruments at FVTPL comprises mainly of changes in fair value of preferred stock investment including embedded derivatives, such as ANI Technologies and Jasper Infotech in India, designated as financial assets at FVTPL (Fair Value Through Profit or Loss),” SoftBank said in the earnings statement. The new set of numbers are lower than the loss recorded by SoftBank in November last year. It had booked an investment loss of JPY 58.14 billion ($560 million or roughly Rs. 3,472 crores) for the six-month period ending September 30, impacted by appreciation of Japan’s Yen against the local currency. SoftBank had led a $210-million investment in Ola and $627 million in Snapdeal in October 2014. It made follow-on investments in both firms. The Japanese firm has so far invested close to $2 billion in India and earlier this year it stated that it is looking to scale up investments to $10 billion in next 5-10 years. In an earlier post, I discussed how venture capital deals have changed since the financial crisis and the Great Recession. Today, I want to point out some changes in angel deals and angel investments over the same period. The number of businesses funded each year. The average size of the investments. The number of angel investors isn’t appreciably different now from what it was before the Great Recession. The Center for Venture Research (CVR) at the University of New Hampshire estimates that there were 258,200 angel investors in the United States (PDF) in 2007 and 268,160 in 2012. That’s a change of less than 4 percent. The amount of financing provided by business angels has changed by much more, declining 20 percent inflation-adjusted terms from before the recession to last year. According to CVR’s estimates, angels invested $27.3 billion in 2007 versus $21.8 billion in 2012 (both measured in 2010 dollars). In contrast to the amount of money provided to entrepreneurs, which is now lower than before the start of the Great Recession, the number of companies receiving financing is currently substantially higher. The CVR estimates a 17.3 percent increase in the number of companies funded by angels between 2007 and 2012 (from 57,120 to 67,030). The decline in the amount of capital provided by angel investors combined with the increase in the number of companies that business angels have financed has led a sizable drop in the size of average angel investments. 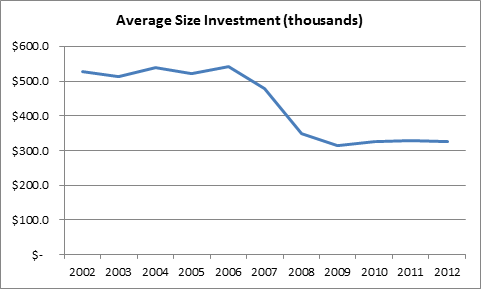 As the figure below shows, average angel investments were roughly one third lower last year than in 2007, when measured in real terms. Moreover, the relatively constant size of the average angel investment in the early part of the 2000s and again since 2008 suggests that the financial crisis and Great Recession has led angels to fundamentally alter the size of their investments. 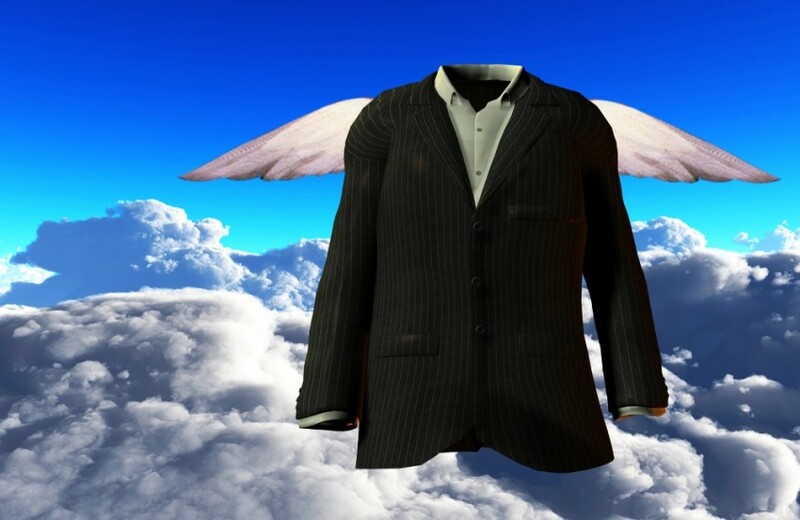 In short, angels have responded to the changed economic environment, not by exiting the market, but by providing less money to more startups, thereby dramatically reducing the size of the average angel investment. Tokyo: Having made a string of era investments in India, eastern telecom and internet massive SoftBank hassaid its investments within the united states will pinnacle $10 billion in five-10 years. SoftBank, which owns one in all Japan’s largest mobile vendors and a controlling stake in US-based totally dash Corp, will make its first $350 million investment in a solar undertaking in India, its chief govtMasayoshi Son advised PTI right here. Mr Son said SoftBank is asking at accelerating the tempo of investments in destiny. “We additionally made a primary move on solar energy. we are making $350 million investment in firsttask in sun (in India). we will extend. In subsequent five-10 years, we can clearly make likely round $10 billion of investments,” he introduced. In June remaining 12 months, SoftBank introduced a joint undertaking with Bharti companies and Taiwan’s Foxconn generation organization to generate 20 gigawatts of renewable electricity. this willentail the 3 companions making an investment approximately $20 billion. Mr Son said attaining the electricity technology goal would rely upon strength buy agreements being signed with offtaker states, adding that “we will aid it”. SoftBank’s investments inside the past years include $627 million in on line-retailing market Snapdeal andleading a $210 million investment spherical in taxi-hailing app Ola Cabs. It paid $2 hundred million for a 35 according to cent stake in InMobi, an Indian cell–marketing network. SoftBank also has a JV with the Bharti organization, Bharti SoftBank, the investments of which include themobile application Hike Messenger. Its other investments cover real estate internet site Housing.com,hotel–reserving app Oyo Rooms and Grofers. Mr Son said India’s marketplace is poised for big increase, making it an essential destination for traders. Mr Son, who had previously expected that India’s e-commerce enterprise could grow to be a $500 billioncommercial enterprise inside the next 10 years, is confident that it’ll develop exponentially. “And it will become like China and emerge as really worth loads of billions of bucks,” he said. though India has lagged China on development of the net, SoftBank believes the usa will develop strongly over the following decade. asked what he desires from the authorities on renewable power push, Son respond become “just guideworldwide popular” for purchasing power generated and fed on. “On making funding, there is global stand on the policies. as an example, if we make funding, then wewant price… there are global policies and standards and so long as India presents (that), we do notneed any advantage. so long as there’s parity with worldwide standards this is sufficient,” he stated. SoftBank, Bharti and Foxconn plan to invest inside the joint task called SBG Cleantech. India is concentrated on era of one hundred gigawatt of solar electricity by 2022, up from round 5gigawatt these days.